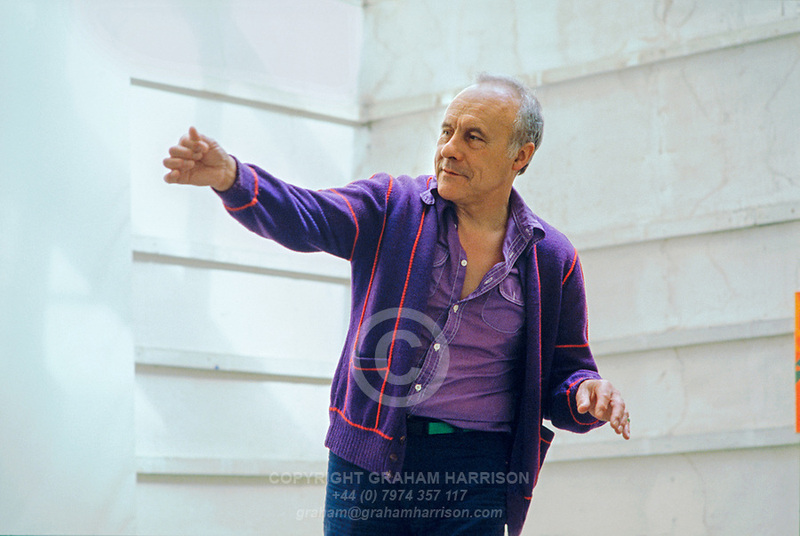 The Graham Harrison archive includes images of artist Patrick Heron, Sir Edmund Hillary with Mount Everest, the funeral of Margaret Thatcher, the fall of the Berlin Wall in 1989 and the Oxford and Blenheim literary festivals. All of the photographs in this archive are copyright Graham Harrison. Written permission is required for their use in any media. Email | Phone: +44 (0)7974 357 117. All images © 1975-2019 Graham Harrison.